As the world ticks by another March 31st and I celebrate a special birthday, I will take the time to ask a deep-sounding and important question: how does one be a good person? There are so many complications to this question that make it nearly impossible to answer. The largest and most immediate may be “what is my definition of good?” Indeed, ‘good‘ is not a static word in the English language. Nearly any act, from saving a kitten to taking a life can be viewed as ‘good.’ So, where to start? Also, doesn’t this post have something to do with Avatar: the Last Airbender? Yes, and there is a reason for starting the post with such a board question. As I have mentioned in past character analysis, the best art includes characters that can teach real life lessons. 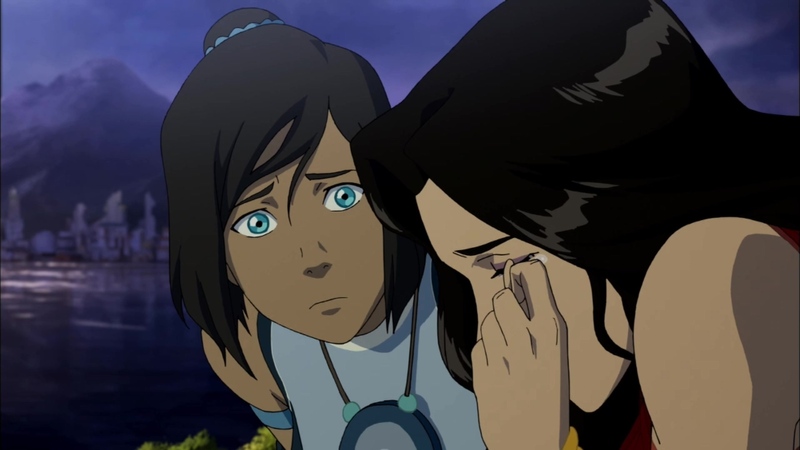 My post on Iroh focused on how he dealt with tragedy, my post on Azula discussed how the tragedy of her life came about and could have been avoided. Well, if we’re talking Fire Nation complexity, we gotta talk Zuko. 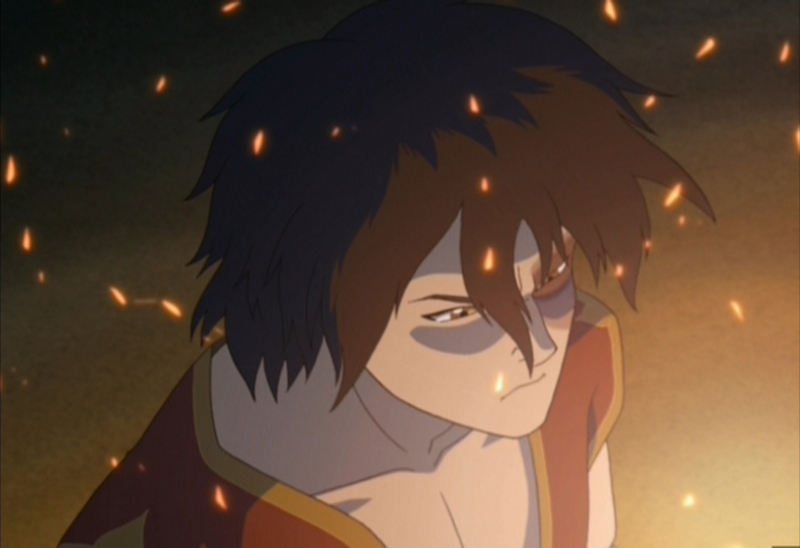 At the beginning of the series, Zuko is an antagonist. He chases the Avatar with single-minded focus. 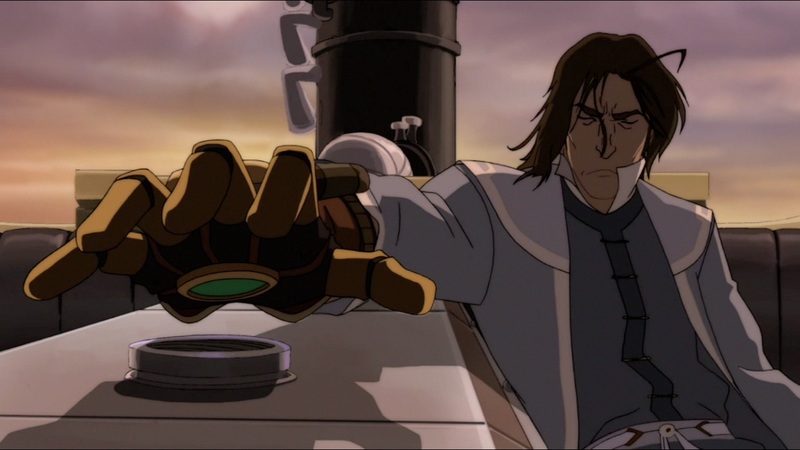 After all, according to his father, capturing the Avatar is the only way to restore his honor and the only thing that will allow him to return home. Wow, right? He must have done something really bad to get banished in the first place, right? Yeah: holy sh*t. Zuko’s own father burned half of his face off… just for speaking out of turn. 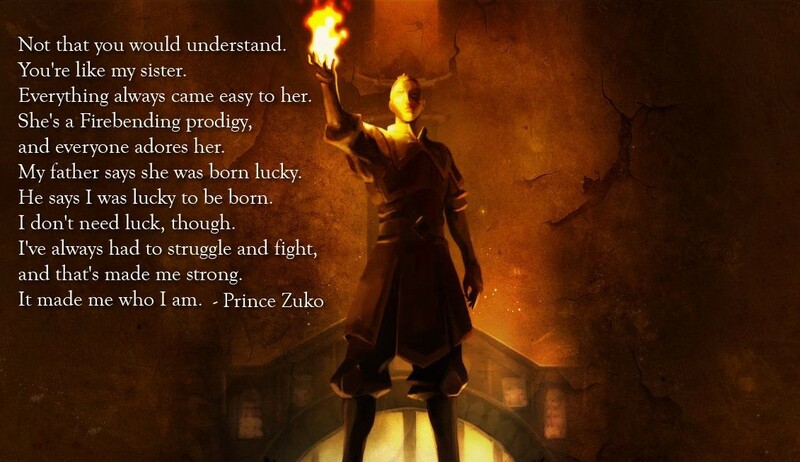 This gives you an idea as to what kind of childhood Zuko led. He wasn’t raised by loving parents, he did not have a stable environment in which to grow, he did not have many friends or allies who believed in him. In short, Zuko did not come from the house where most storybook heroes are raised. 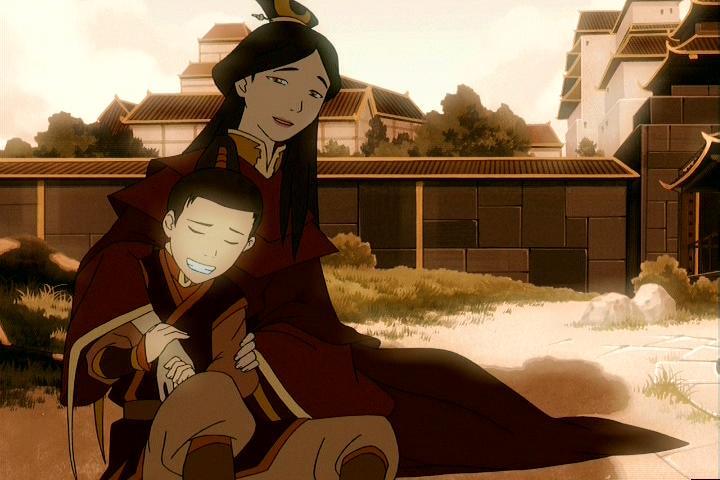 Zuko did have a happy childhood with his mom… until she was exiled. We all like to think that we’re good people on our own, but the proven fact remains that environment is crucial in child development. It can be an unsettling question to ask: “If I were raised by serial killers, would I view killing as wrong?” Well, Zuko was raised by a killer. Ozai (Zuko’s dear old daddy) essentially arranged the death of his father to further his own politcal career. 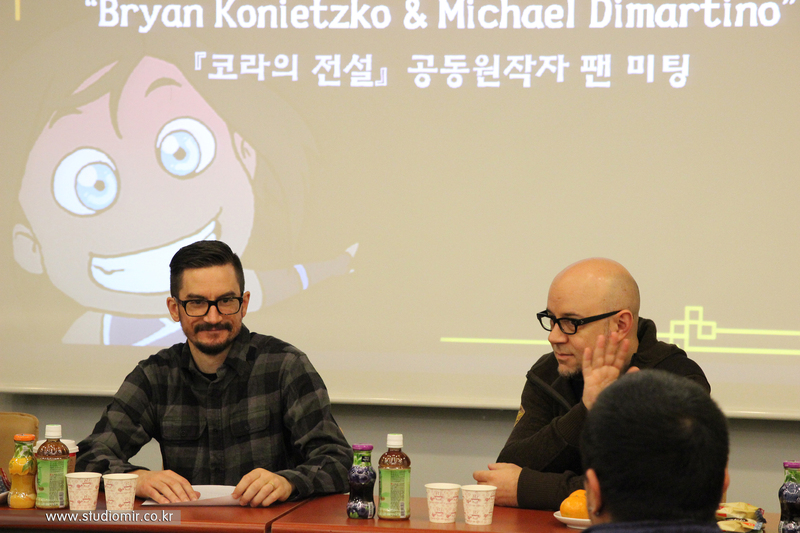 I’m going to guess that morality talks were not an often occurrence in Zuko’s childhood. As such, is it such a wonder that he began the series as a ‘villain’? No, the incredible achievement comes in his being a protagonist by series’ end. 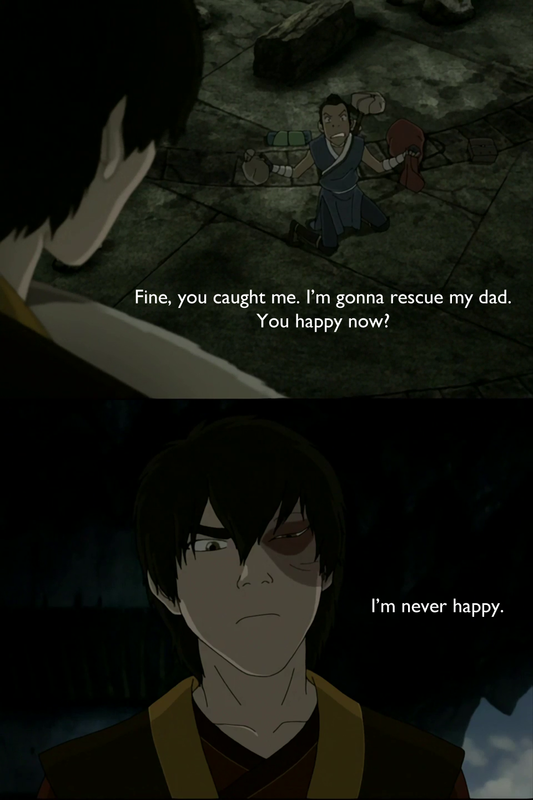 Of all the characters who transform throughout the series, there is none who grows as much as Zuko. The more incredible fact is that Zuko accomplishes this transformation largely on his own. Yes, Iroh is a powerful positive force for change, but he never forces Zuko to do anything. There, that’s as forceful as Iroh ever is. Zuko does not rely on his uncle to question him. He is a constant judge of his own emotions and actions. After every major action, there is a reflection. 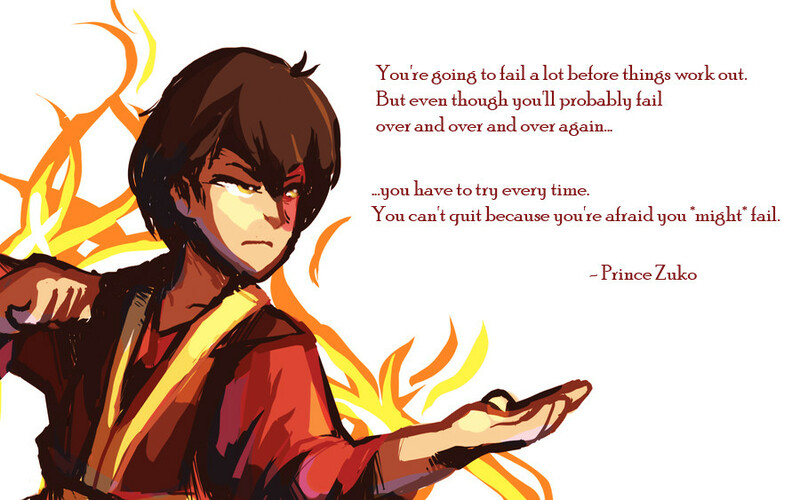 This is one of Zuko’s most positive qualities as it allows him to learn and grow through everything he does. This awareness, this willingness to look inward and critique is so important for growth. For contrast, Azula never reevaluated her actions. Everything she did was right because… she did it. No one can ever be perfect so it is important to be able to look back and admit mistakes. Yet Zuko’s greatest ability is not his awareness, but his determination to continue to improve himself. Let’s go back to the serial killer scenario. Even if you still found killing to be wrong, would you ever realize your family was in the wrong? More than that, would you ever act to stop them? Zuko does. 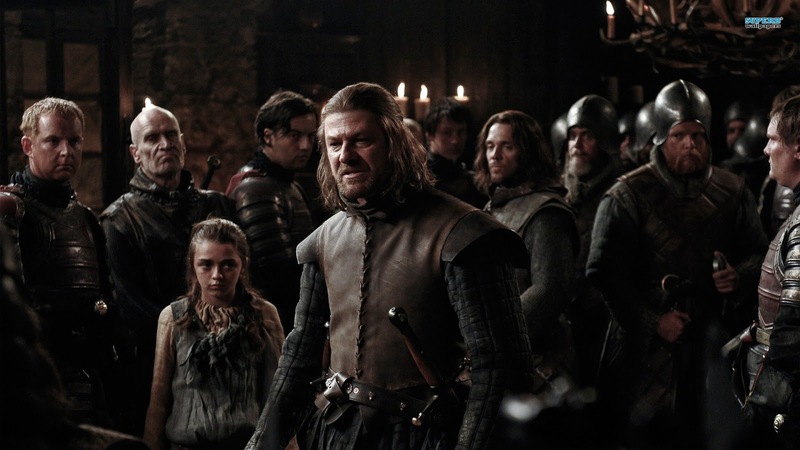 He turns on his family, he turns on his father; the man who was pinnacle of authority. Damn, that takes courage. A large detail not to ignore is that Zuko never distances himself from his family. Yes, he believes the Avatar should kill his father, and he does label his father “a monster,” but Zuko still calls the man ‘father.’ He never separates himself from the people who were so cruel to him. Is there a level of forgiveness there? Probably not, but it is good to see that no sense of superiority comes with Zuko’s change. He is never so high on himself to think he is perfect. It could be argued that Aang was great because of his childhood and being raised by the Air Nomads. 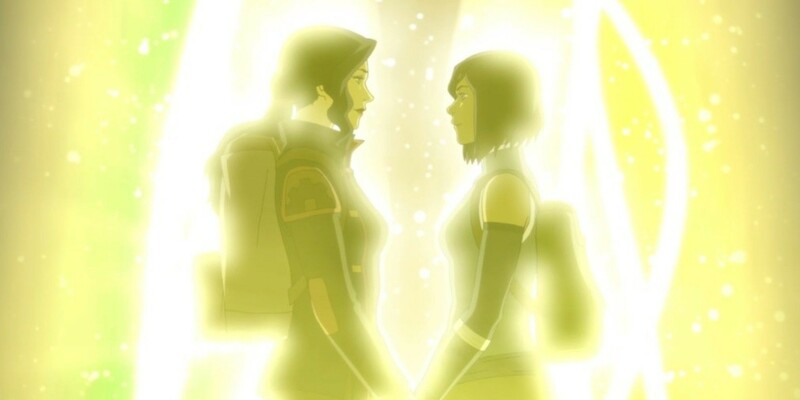 Katara may have found a lot of her strength and caring from her mother. 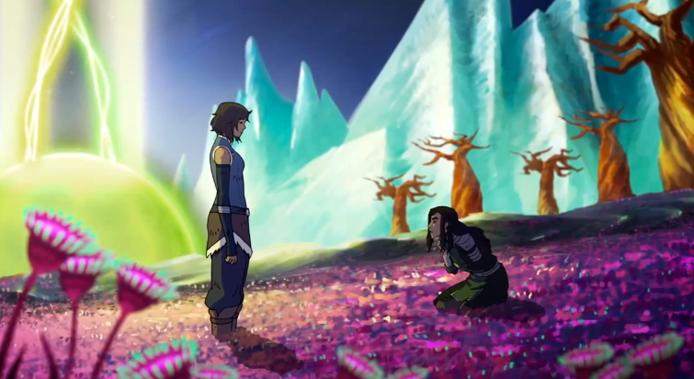 Toph may even be her contradictory self only to spite her parents. Zuko… Zuko is the man he is because that is the man he chose to be, regardless of the negative and positive forces in his life. 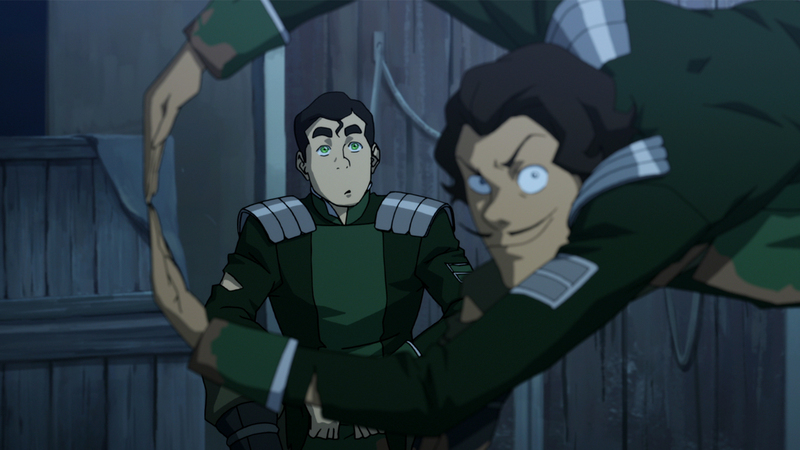 Katara mocks but that is actually really impressive. When asking how to be a ‘good’ person, that might be the answer. Look at all the forces in your life, and then be the force you want to be, since it is always possible.